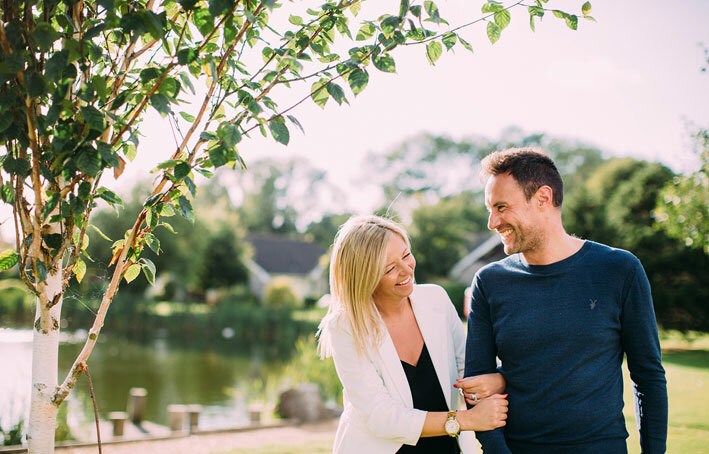 Located minutes from the glorious Fylde Coast and set within 100 acres of Lancashire countryside, lies the perfect retreat for couples and families alike looking for that exclusive lifestyle. That place is called Ribby Hall Village. 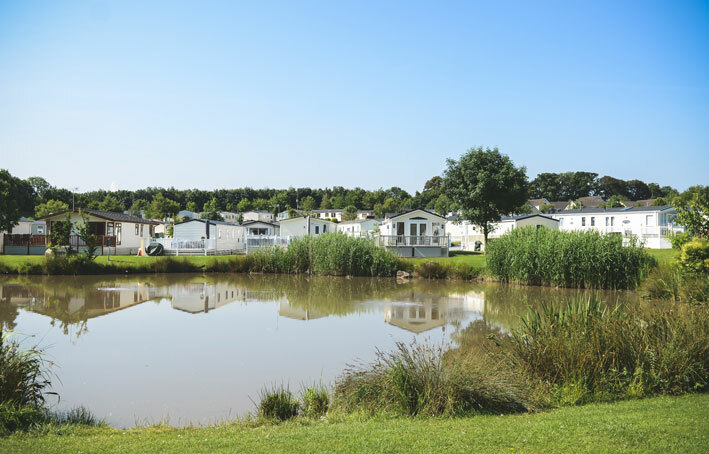 Buying a holiday lodge or caravan, just a couple of hours away from ‘home’ can make holidaying easy! And the easier it is to get away, the more often you can enjoy doing it. Once you drive through those gates it really does feel like a million miles away, so holidaying regularly in the UK may be more appealing than you think! Imagine sipping a glass of wine in one of the many restaurants instead of queuing at airport security. Swap long airport delays and transfers for a friendly arrival as you drive to your very own lodge. Forget packing and weight restrictions; it’s all there waiting for you! If you have children you know the drill. Pack/un-pack, ‘did you forget to pack the high chair?’ it doesn’t really make for the start of a great holiday! When you have your own holiday home you’ll find all your belongings just as you left them! Once you are in The Village you are within walking distance of shops, restaurants, bars and more activities so you can start your holiday as soon as you arrive. Because we are easy to get to you can go from work to play in no time. Why waste hours of your holiday sat in your car? 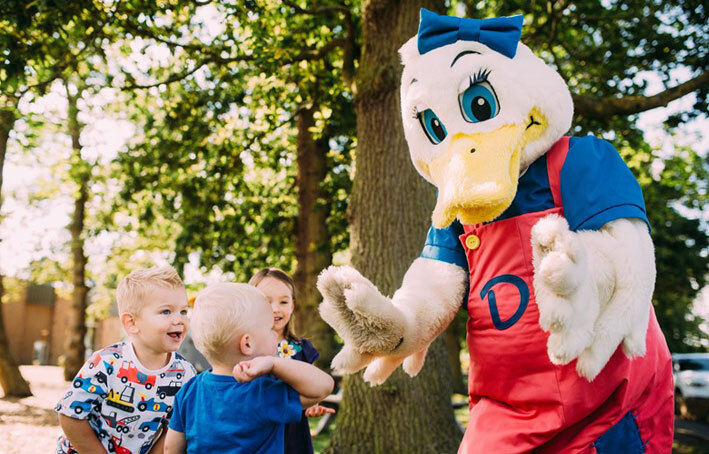 There’s so much for children to do in The Village all year round, in addition to the amazing Swimming Pool which is included in all holiday home memberships, there’s also Laser Tag, Segways, Archery, soft play, outdoor playgrounds plus additional craft activities and entertainment that is adapted to the seasons and festivities throughout the year. Your gym membership is included, plus access to the adult pool. 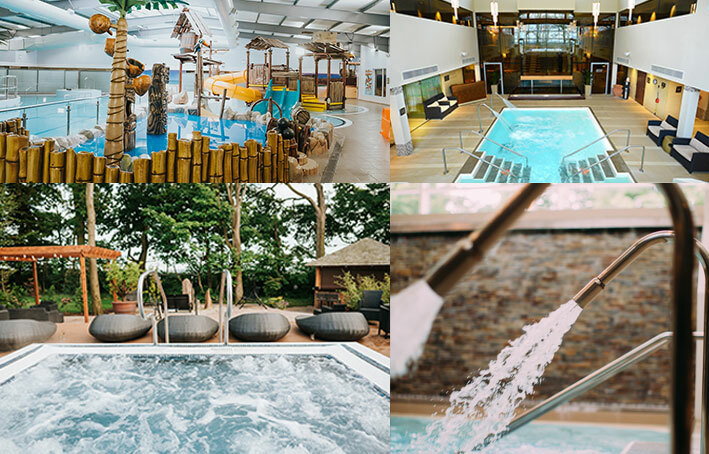 Also for the adults; the Spa, adult-only sports bar, golf, yoga room and tennis courts are on your door step ready to enjoy. Free time is precious so why not be able to make the absolute most of it. If you purchase a holiday home close to home, you will be more inclined to make the most of it whenever you can! Once you drive through those gates – it really does feel like a million miles away too. What makes Ribby Hall Village so special? There are 8 different eateries to tantalise your taste buds, whether you fancy a quick snack or you have a hungry family on your hands. Of course, just because you have your own kitchen doesn’t mean you can’t savour the tastes of Ribby Hall Village. Not only are the chefs trained to the highest standard, some of the produce is also grown right here in The Village Garden. From the sophisticated Restaurant to the fun-filled Bar & Grill, there’s something to suit all tastes! When you’ve finishing eating there’s plenty more. You certainly won’t be bored here! 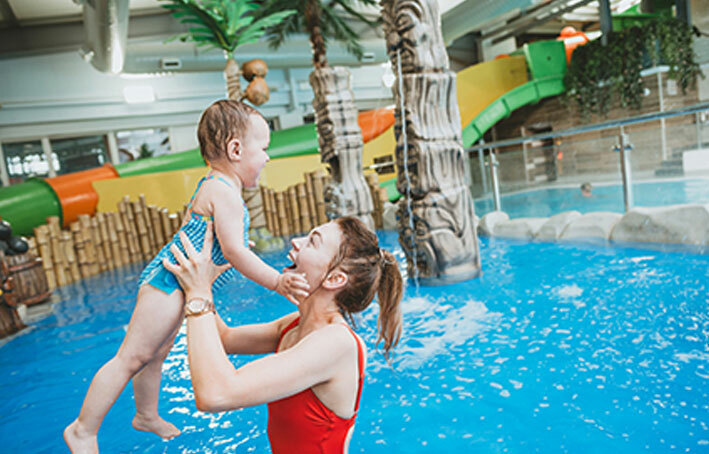 The wide range of indoor and outdoor activities will keep you and yours busy whatever the weather. 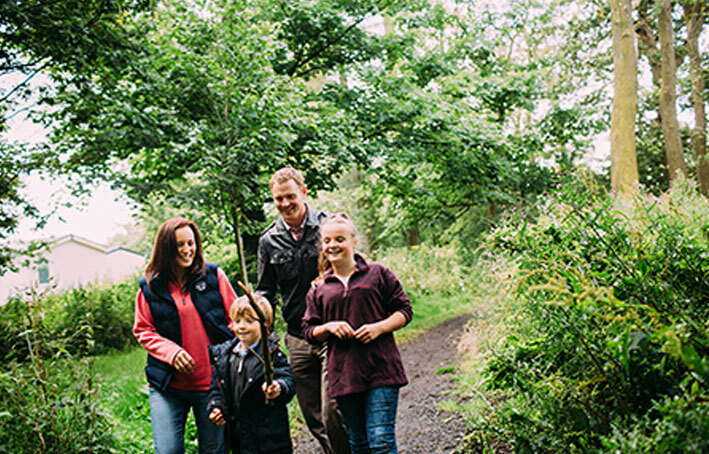 A peaceful stroll in The Village Garden or a family outing to the pool; a round of golf, an archery session or a spot of fishing; whether you’re looking to relax or adventure you’ll find an activity to suit! 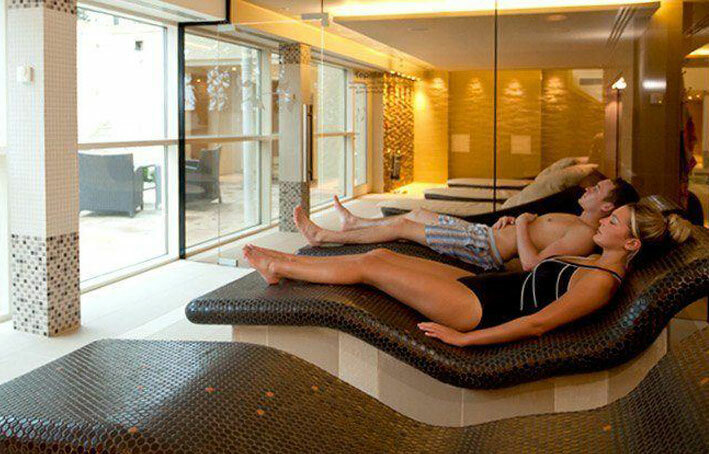 Ribby Hall Village are taking luxury holiday lodges to the next level. 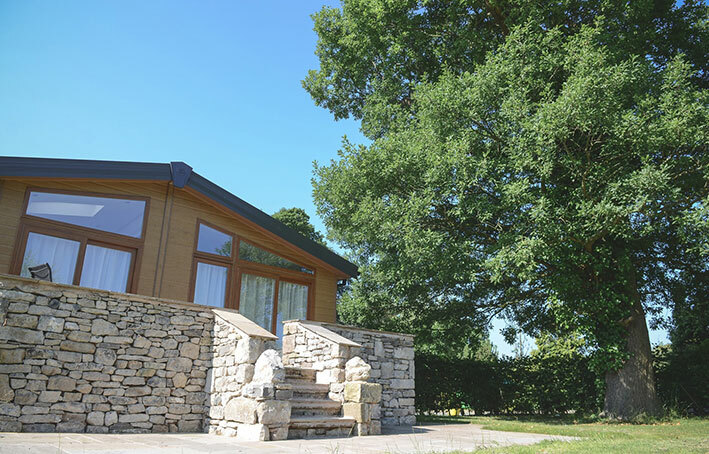 For 2018 there’s a fantastic new range of holiday homes arriving at Ribby Hall Village, which one will you choose? The sales team will happily show you around the facilities and holiday homes that are for sale.